Drew Barrymore lights up this romantic comedy as a nerdy reporter who goes undercover at a high school, reliving her agonizing adolescence but finding love for the first time. 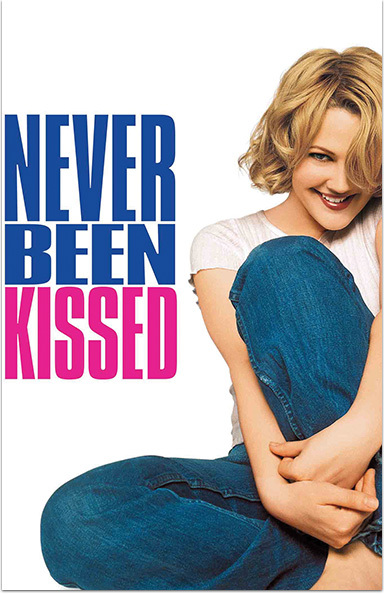 NEVER BEEN KISSED © 1999 Twentieth Century Fox Film Corporation. All rights reserved.